Minecraft Dinosaurs is a series exploring the Fossils and Archaeology mods different models, interactions, and love for dinosaurs in the blocky world of minecraft. We run to dig site C and see that some of the world is all brand new to us. Minecraft Dinosaurs! Jurassic Park in a blocky world. 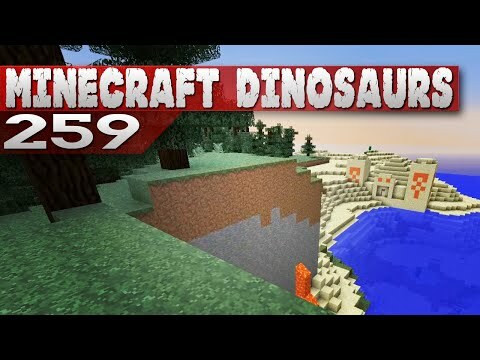 Minecraft Dinosaurs! || 270 || Squeaker NO!